Every year, Xiaomi updates their Redmi Note flagship series but this year is kind of special since Xiaomi has released Redmi as a different brand which will be a subsidiary of Xiaomi. So, the Redmi Note 7 Pro is kind of a big deal both in terms of design as well as performance. This phone comes with a Snapdragon 675 which is a great chipset for mid-range smartphones. Let us dive deeper and take a detailed look at the Redmi Note 7 Pro in this review. When it comes to design, the Redmi series has followed the same design language as long as we can remember. But this time, Xiaomi Redmi has completely changed the design and now the phone has this shiny new attractive back and even the screen has a waterdrop notch. Talking about the screen, the display here is a 6.3 inches IPS LCD panel in an aspect ratio of 19.5:9. There’s a waterdrop notch that houses the front facing camera along with the earpiece. The front is relatively clean and yes you do have a chin but it isn’t that narrow. Turning the phone around reveals the new back design that is shinier and looks amazing in colours like Blue and Red. You will find a dual camera setup with flash on the back along with a fingerprint sensor as well. The new Redmi logo is also present on the back of the phone. The right side of the phone has the power, lock and unlock button along with the volume rocker. The left side of the phone has a hybrid SIM slot. The 3.5mm audio jack is located on the top of the phone and the bottom houses the speaker grill along with the microphone and a USB Type-C slot. The build of the phone is great and it surprisingly feels very premium in the hand too. The Redmi Note 7 Pro comes with a 6.3 inches IPS LCD display and this display has a resolution of 1080 x 2340 pixels. The display has an aspect ratio of 19.5:9 and it has a screen to body ratio of about 81.4%. All this converts to a pixel density of about 409 ppi which is great. You have Corning Gorilla Glass 5 on top of the display to protect it from the scratches. You can enjoy videos, movies and even games on this big and immersive display. Coming to the cameras on this phone, the rear has a dual camera setup which is very interesting to look at. You have a 48 MP primary sensor with an aperture of f/1.8 and the secondary sensor on the back is a 5 MP, f/2.4 depth sensor for portrait mode shots. You have a dual LED flash to support these cameras. The photos taken on this phone were definitely great in broad daylight and it is very interesting to see mid-range phones having such impressive cameras. In artificial lighting, the photos did turn out well and even the camera app on the phone worked well without bugs of any kind. 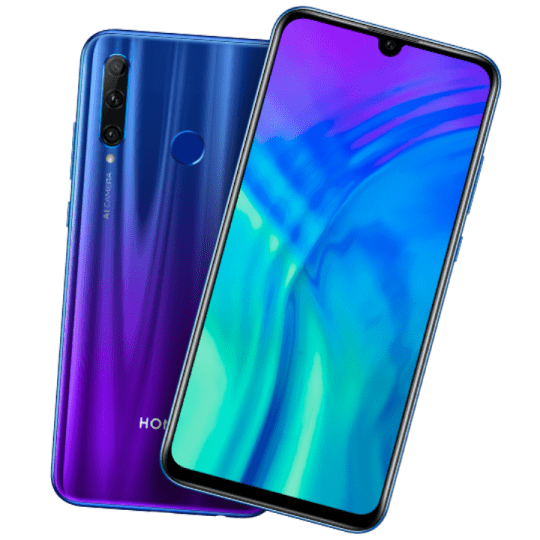 The selfie camera has a single 13 MP sensor in the front and it is placed in the new waterdrop type notch in the front. The selfies takes were really nice and you have HDR for selfies available that will get you even better photos when turned on. The phone comes with a Qualcomm Snapdragon 675 chipset which is clocked at 2.0 GHz. This processor is coupled with options of 4GB and 6GB RAM which are also then separated by storage options of 64GB and 128GB. 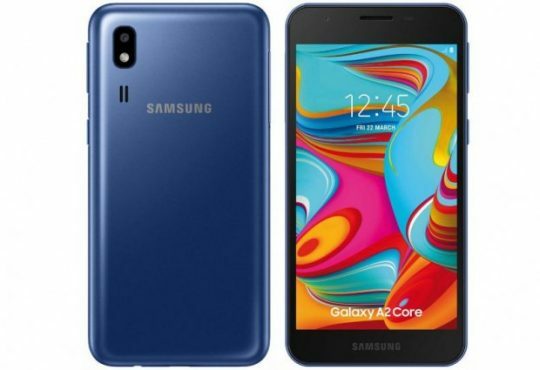 The phone performs really well for daily use apps and if you’re someone who uses a lot of social media apps, then this phone is great as it can handle multitasking well. Games also ran pretty well on the phone and it has an Adreno 612 to handle the graphics on the phone. Games like PUBG ran well and had no frame drops on medium settings for graphics. The phone didn’t get much hot while gaming which is a good trait. Coming to the software, the phone runs on MIUI 10 which has Android 9 Pie at its core. If you don’t know, MIUI is Xiaomi’s own custom skin for Android which brings a whole new feel to Android. The software did work well but you might have to play around with the battery optimization settings to make sure you get notifications from apps. Also, you might get ads in the interface which can be annoying for some users.